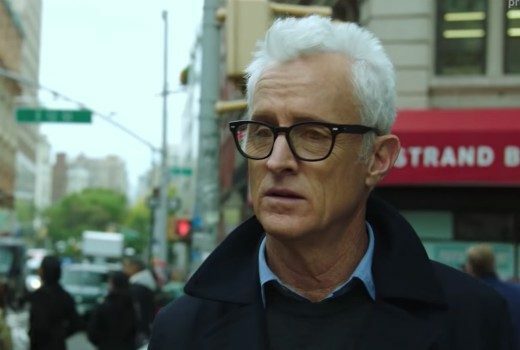 Matthew Weiner’s anthology drama kicks off with Aaron Eckhart, Marthe Keller and Noah Wyle in October. 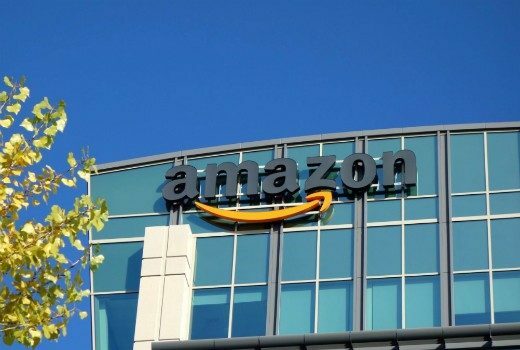 New Amazon anthology series by Matthew Weiner is filmed on 3 continents, and in 7 countries. New anthology series from writer Matthew Weiner is set for October. Piper Perabo joins Netflix comedy Turn Up Charlie currently filming in London. 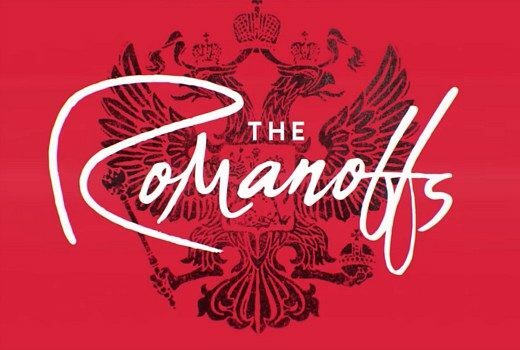 But new Matthew Weiner drama The Romanoffs to proceed without TWC. 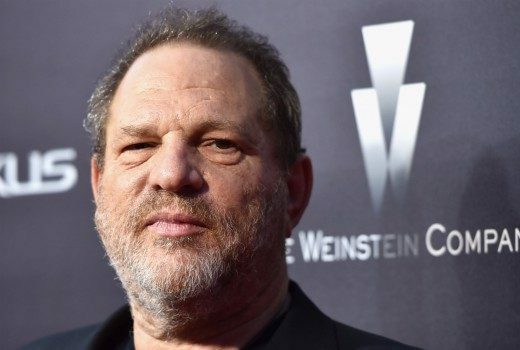 Disgraced mogul will see his name removed from upcoming TV shows, while the company now considers changing its name.